Homeowners in Yorkshire and surrounding areas understand emergencies can happen, but they also don’t want to pay an emergency rate. At GAS ON we are dependable, trustworthy, and affordable. 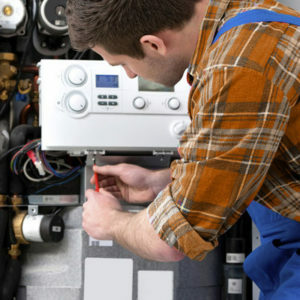 Whether you have a boiler that simply won’t heat or noisy pipes, we offer comprehensive repair, maintenance and installation services. We serve across South Yorkshire area and more.